Customer support is the key part of user experience. But how do you handle it right? 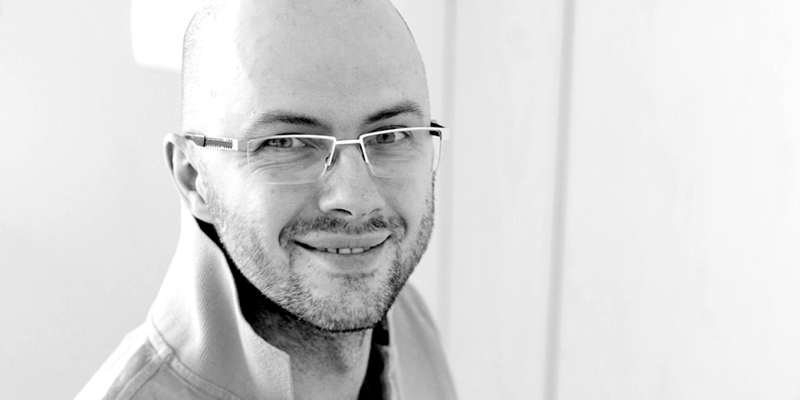 Our guest today is Alex Yumashev, the founder of JitBit Helpdesk, who has been in this industry for many years. You’ll learn why customer support can’t be a temporary job, how to approach it in a human way, and why even CEOs should still be doing support on a regular basis. Podcast feed: subscribe to http://simplecast.fm/podcasts/1441/rss in your favorite podcast app, and follow us on iTunes or Stitcher.